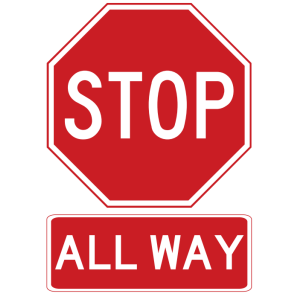 On Monday, Oct. 8, the Goshen Board of Works voted to add all-way stop signs on all sides of the intersection. 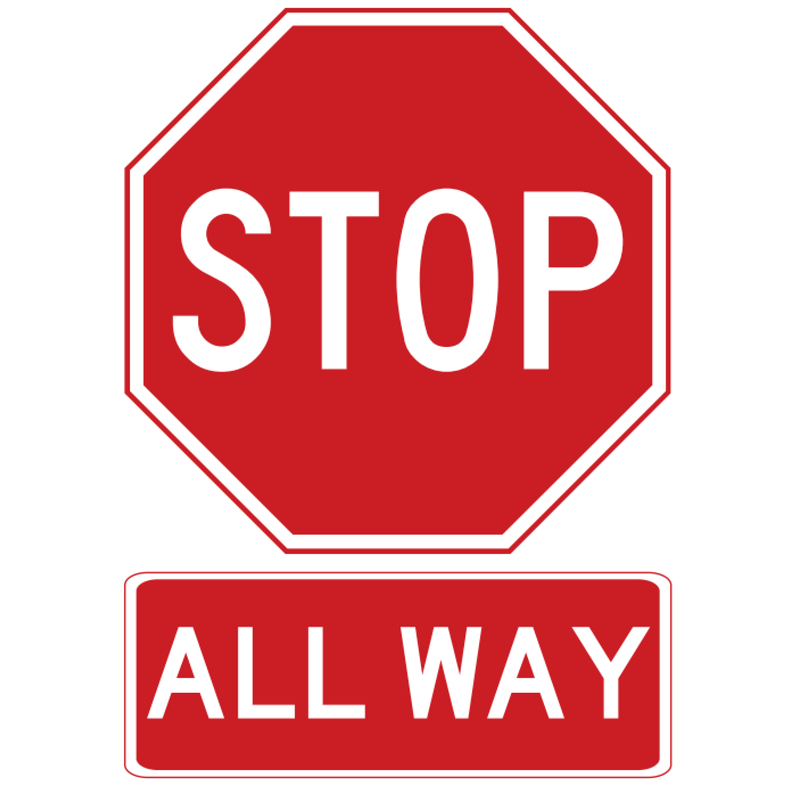 Until Monday, there were stop signs on Hay Parkway but not on Northstone Drive. The changes to the signage will be made as soon as possible. This entry was posted in Blog, News & Events on October 10, 2018 by Sharon.